Enterprise Agreement or Cloud Solution Provider Program: Which solution is right for you? 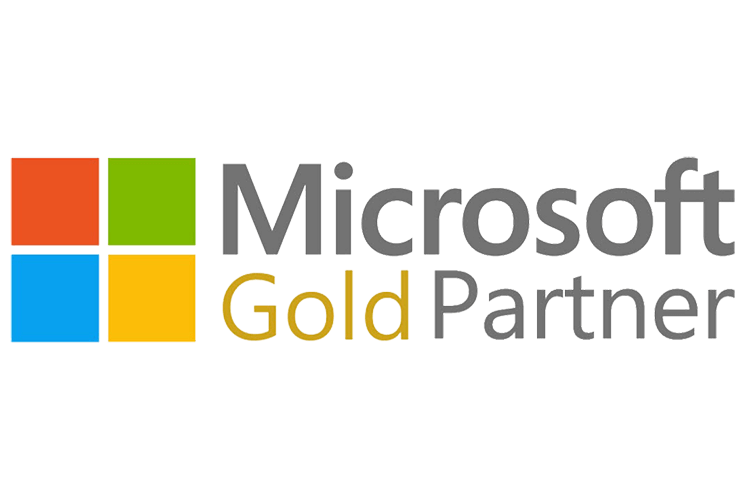 A Microsoft Enterprise Agreement (Microsoft EA) was once the go-to licensing vehicle for large organizations with over 500 seats. However, the complex, 3-year agreement that was once so popular is becoming obsolete. With cloud-based services like Azure and Office 365 becoming the norm, even large organizations are shifting how they purchase products and services, and looking for more flexible Microsoft Volume Licensing options. Reading the tea leaves of change, Microsoft has since introduced their Cloud Solutions Provider (CSP) program. With CSP, you pay a monthly fee for only the licenses and software you need, which becomes much more convenient and cost effective for larger organizations. To help you decide whether you should make the switch to CSP, we’ve created this handy EA vs CSP comparison chart, which highlights key differences between these two agreements. While the chart above shows that an EA requires a 3-year commitment, it’s important to understand there are some caveats. An EA most definitely has a 3-year contract term, but it’s actually billed in chunks, which means that it’s not all due at once and customers can therefore budget for the ongoing expense. In addition, once each year, Microsoft essentially takes an inventory of your number of seats throughout the year to ensure you’ve paid for the proper amount of usage. As a result of this ‘true up,’ the contract pricing can change with little notice. With a CSP, the pricing structure is much different. There are no surprise costs at any time throughout the year. You simply pay for the seats you use at any given time and can drop or add new users as you see fit. Should you choose EA or CSP? If you’re looking for a scalable solution that allows you to evolve as your needs change, working with a CSP Partner is your best bet. The CSP program allows you to add or remove users and products instantaneously and pay only for what you use. With EA contacts offering so much less flexibility, an increasing number of organizations are making the switch to CSP when their EA contracts come up for renewal. We thought it would be beneficial to use two examples where the decision to choose between an EA or CSP can have a real impact on an organization. Below are two scenarios that should better show the benefits and potential drawbacks of these offerings from Microsoft. Let’s take a small startup as an example that currently has 30 employees but is looking to grow to 150 within a year. They’re in need of Office 365 now, but may be adding some more robust production or supply chain resources that could require additional software offerings and tools in the near future. This sized company is completely ineligible for EA, but can have significant flexibility with a Cloud Solutions Provider. Users can be added or removed throughout the year, and the support for an EA can grow as needed. An enterprise level company with 750 employees has merged with another sizable company and is looking for ways to cut costs across the larger organization. If they’re currently locked into an EA, they’re essentially stuck if they take an inventory of what’s being used and realize that a large portion of their staff isn’t fully using what they’re paying for. In this instance, an EA can be seen as a roadblock that could have been easily avoided with a CSP. It’s easy to switch to CSP. Contact us to learn more.